Would You Pay for Dog Food That Will Dramatically Shorten the Life of Your Pet? Of course not. Not on purpose. 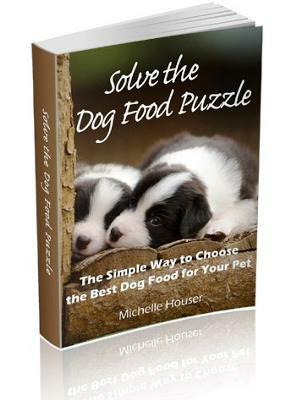 But when you buy the wrong dog food, that may be exactly what you?re doing.